The executives chosen as 2014 Automotive News Europe Eurostars rose above the rest by pushing their companies to new heights. 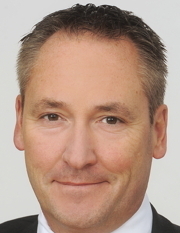 Klaus Zehender, Daimler head of procurement and supplier quality, is this year's winner for Purchasing Executive. For his full profile please click here.